Say you like to work out at home. Say you want to add a few new pieces to shake up your routine. Say you want a variety of home fitness equipment pieces that work multiple muscle groups at a variety of price points? Oh, girl, you have come to the right place. 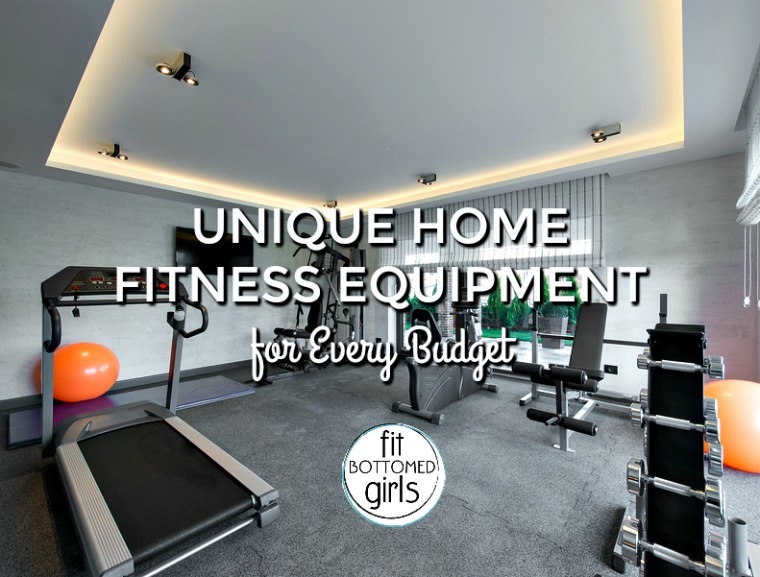 We have rounded up five totally new and unique home fitness equipment pieces at darn near every price point. So no matter if you have dollar bills to spend or Benjamins, we have got you covered. Ladies who like to lift, this one is for you. The MostFit SYN Rings take pretty much any barbell workout or move you’re doing and adds a new type of balance challenge to it, making it not only more difficult, but also totally awesome at working your core. The SYN Rings allow you to actually suspend weight plates from your Olympic weightlifting bar to create instability, thereby forcing you to use more core and stability muscles. The rings allow the weight plates to move in all directions, including forward, back, side-to-side, up-and-down and in circular motions — which helps you build overall strength. This is the perfect add-on for your strength training at home — or at the gym. 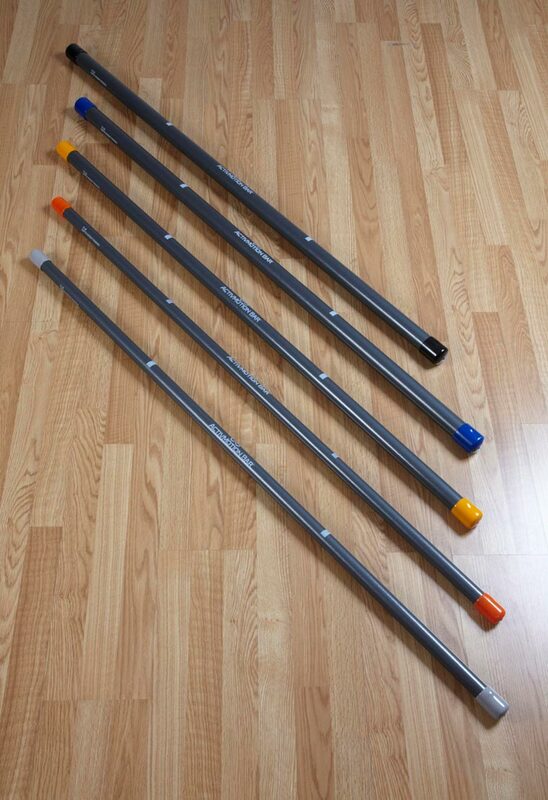 ActivMotion Bars may look like standard weighted bars, but they are so not standard. The secret is the rolling steel weights inside the hollow bars, which make doing anything with them more, um, interesting. The rolling weights create something called “active resistance,” meaning that your muscles (especially the core) have to work harder to stabilize your entire body. This not only boosts your core strength, but also your range of motion, balance and mind-muscle activation. The bars come in a variety of weights and come with instructional DVDs. There’s also a free ActivMotion Bar app that makes it easy for anyone to follow along. You can use these bars for SO many types of workouts. Hey, it even fights zombies. It’s time to drop the hammer down. The Core Hammer that is! Offered in 8 or 12 pounds, this fun piece of home fitness equipment allows you to basically do a sledgehammer workout safely — and without a tire. (I don’t know about you, but I do not have a giant tire at home just waiting to be beat.) With a durable plastic-covered fiberglass handle, it can withstand whatever pounding you can give it in your front yard, parking lot or gym — and it’ll give you one heck of a workout in return. 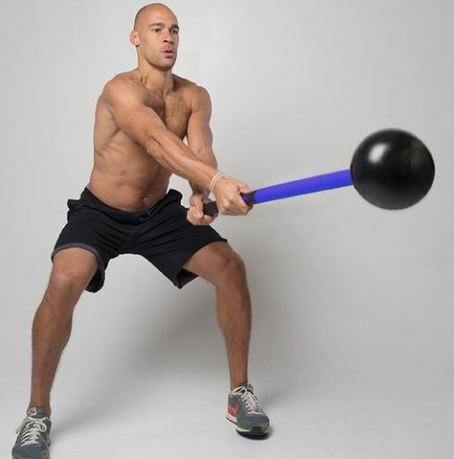 Just check out these Core Hammer moves. So many! So, this one isn’t exactly home fitness equipment and it is a splurge. 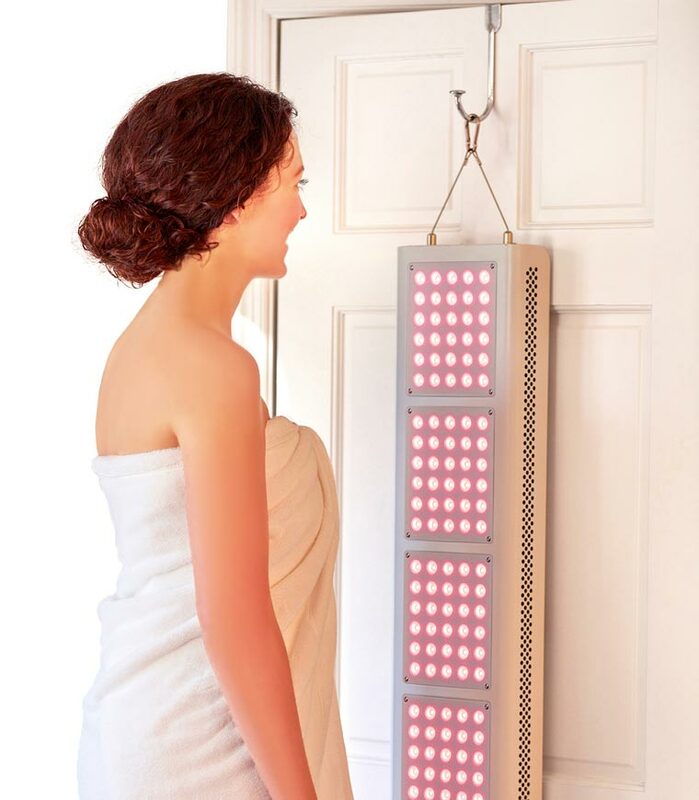 But, according to some interesting new research, red light therapy may be helpful in aiding recovery and reducing inflammation, in just five minutes a day most days of the week. Utilizing the latest LED technology, the Joovv red lights deliver energy at 660 nm, which has proven to be an ideal therapeutic wavelength. Designed to fit on a door, this could be a great addition to your cool down — or even an awesome meditative way to start your day. Kristen recently highlighted the The Personal Power Plate in her home workouts post, and, yes, this is the Rolls-Royce of home fitness equipment. If you love you some vibration training and/or want to promote recovery and have some moolah at your disposal, the high price point is well worth it. I have the Hypervibe g10 mini. Love it!